We all want to do our bit for charity right? Deep down there is always a cause close to home that plucks on the heart strings and pushes you to want to make a difference. This year I have our armed forces firmly in my thoughts. They put their lives on the line to help protect us and others in need and come home with sometimes life changing injuries for our benefit and safety. Help for heroes works hard to ensure these brave people get the right aftercare when they come home and need our support more than ever. The company I work for Marston’s brew a special ‘Help for heroes’ ale that contributes to the charity (and goes down very well!) through donations per bottle/pint, which is a fantastic way to contribute to the cause through our nations love of ale. 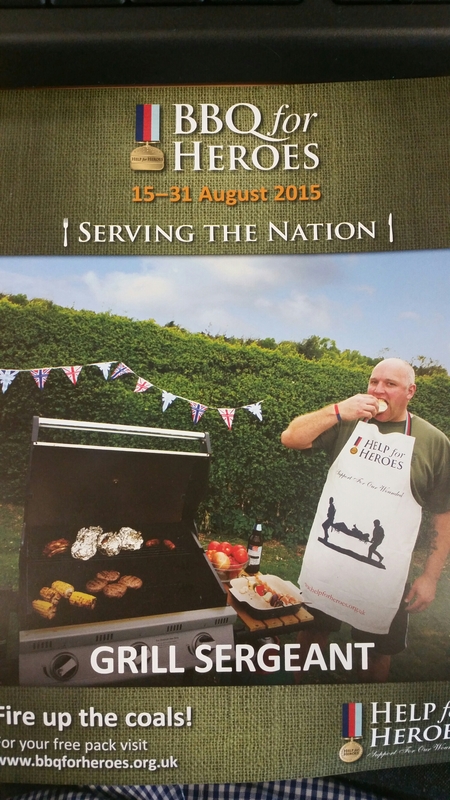 This year Help for heroes has organised an event called ‘BBQ for heroes’ to raise funds for our troops in need and I am taking part! If you want to make a difference and help out you can join in too, simply by visiting the website and registering for a fundraising pack. Everything you need to spruce up your garden for BBQ for a fantastic cause. Get together with friends and family, get your work colleagues involved or throw a bit of a street party with your neighbours! 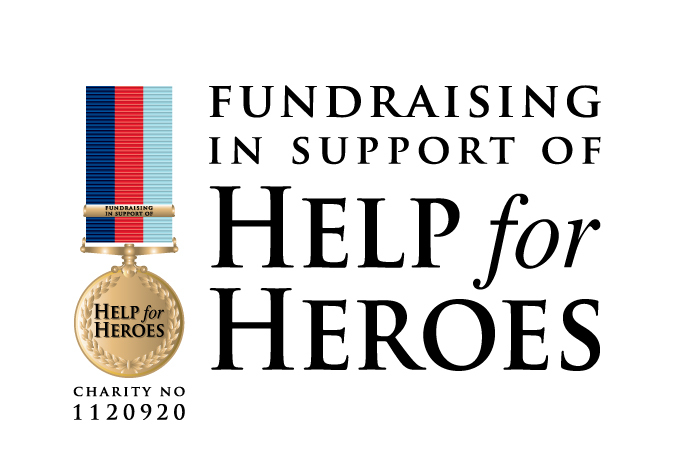 All you need to do is spare a few pounds to assist a charity that really cares about the sacrifices our troops make to safeguard our way of life. This entry was posted in Uncategorized and tagged Barbecue, bbq, charity, cooking, Food, fundraising, help for heroes, uk. Bookmark the permalink.